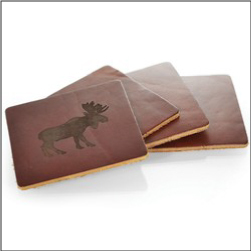 Order Custom Imprinted Leather Coasters 4 Pack – these leather coaster sets feature 4inch x 4inch saddle brown tone pieces. 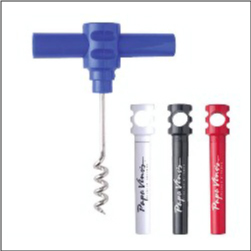 An elegant promotional gift item that customers and clients will love. 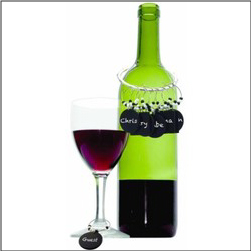 Customized with deboss or laser engraving. Made in USA. 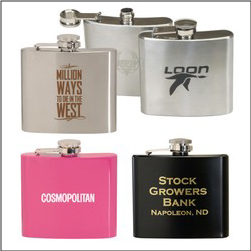 Order your logo on these custom leather coaster sets today!